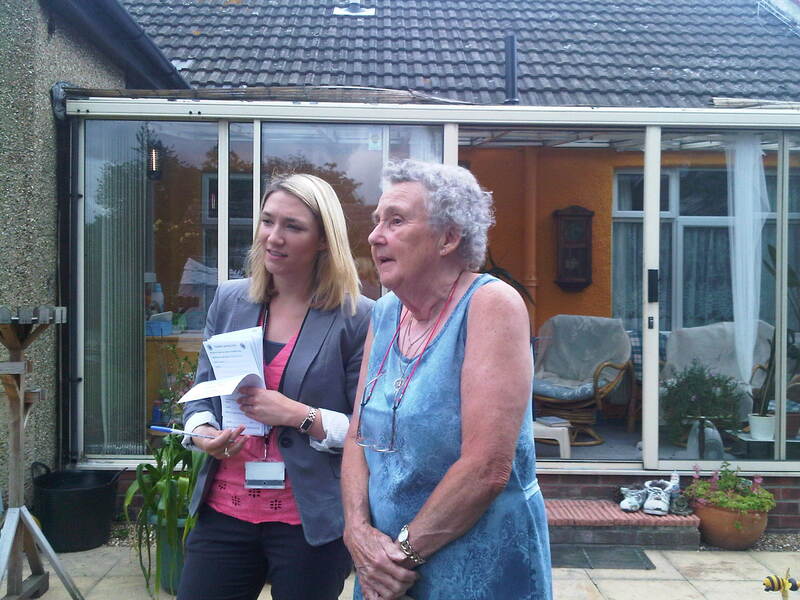 On Saturday 17th July myself and Cllr Blaine Robin visited residents in Honinton Road. It was good to speak with residents and assist with any issues that we could help with. This lady – Sheila has lived in Honinton Road a long time and has seen many changes in the road and surrounding community.